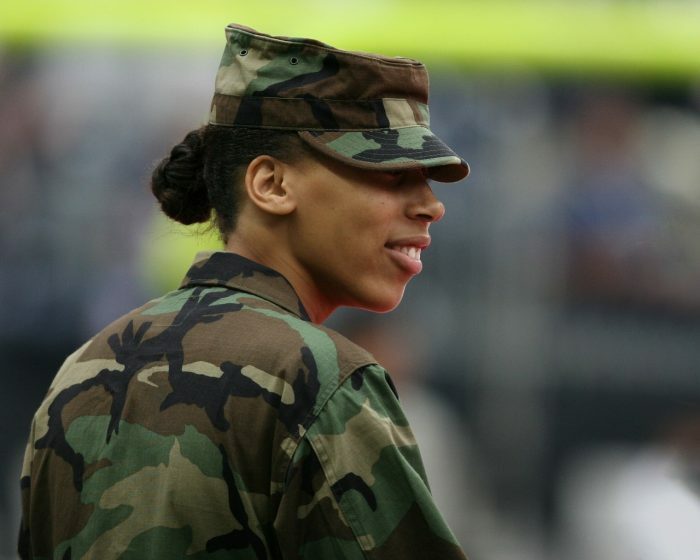 ARTICLE: What will the future image of female soldiers be like? An article by Rebecca Scoggin McEntee, of South Dakota State University, investigates the expected reactions of US photo editors to images of women in combat. American women have since 2016 been allowed in combat roles within the US military, and thus it is expected that new kinds of journalistic images of female soldiers will emerge. Will they be evaluated differently from images of men? the author asks. McEntee interviewed 17 US editors, and conducted an experiment with 20 others. Participants to the experiment were asked to assess photographs allegedly depicting women in training, in battle, receiving treatment, or killed in combat. Almost all editors were willing to publish images of women in unconventional military roles, citing their audience’s need to be made aware of women’s changing roles in society. Still, most expressed concern over their audiences’ reactions, expecting them to be more severe to pictures of women than to images featuring male soldiers. The article “Future Photographs of U.S. Women in Combat” was published by the journal Journalism Practice. It is available online (abstract free). It is based on a dissertation, which is freely available from the University of Texas at Austin repository. Picture: Untitled by keijj44, licence CC0 1.0.